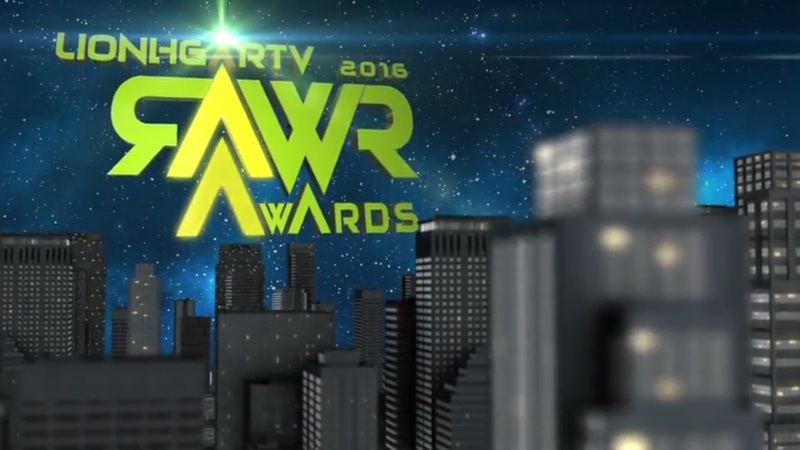 RAWR Awards 2018 | LionHearTV: RAWR Awards 2016 is on! RAWR Awards 2016 is on! After its successful debut last year at the 2015 RAWR Awards, LionhearTV is here again to give honors to the best and the brightest in the Philippine entertainment industry at the LionhearTV's 2016 RAWR Awards. Just like in the first edition, the 2016 RAWR Awards will again give credits to this year's best personalities, TV shows and Social Media Trends. This will also mark as a celebration of LionhearTV's 8th anniversary.